Axess is part of the Value8 Tech Group. 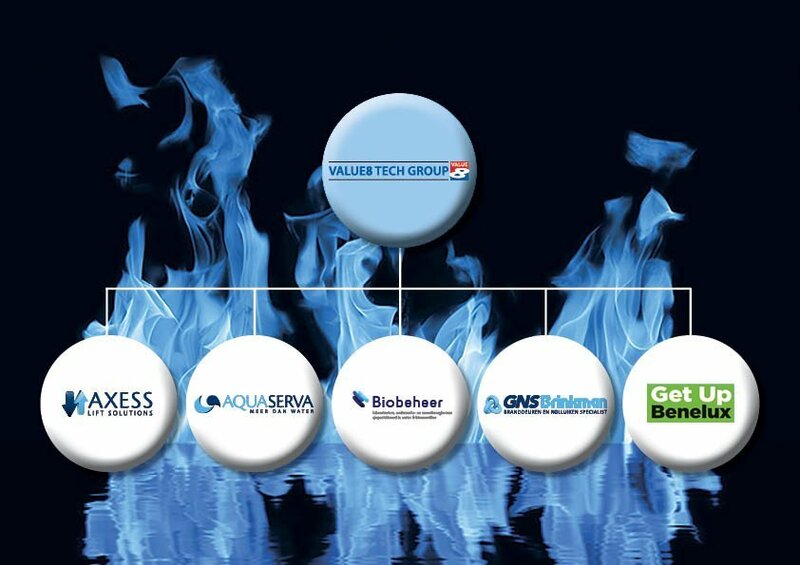 Besides Axess, this holding has three subsidiaries: AquaServa, Biobeheer (Laboratorium), Get Up en GNS Brinkman. The Value8 Tech Group subsidiaries work together in various areas. This maximises the synergy benefits for the client between the companies.